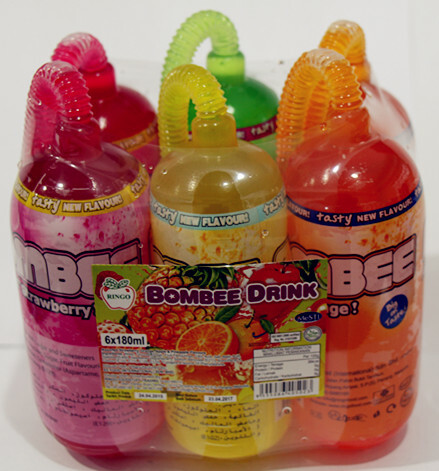 We call it Bom Bee Drink. 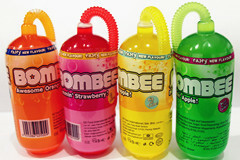 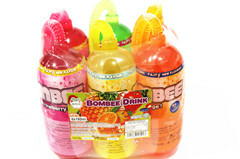 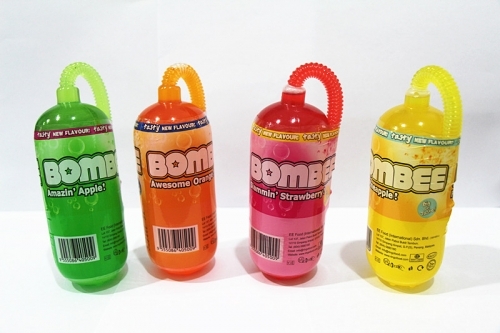 Bom Bee Drink is available in various tastes and colors to meet our customer's requirement. 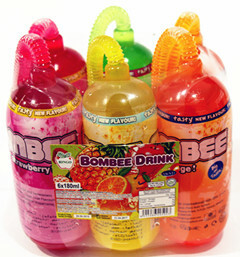 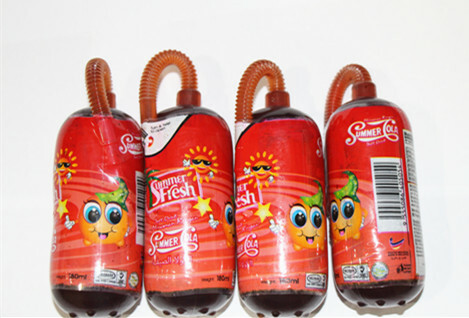 Available in 5 tastes ~ Apple ,Orange ,Strawberry ,Pineapple and Summer Cola .